Make sure the person is qualified and has met the necessary annual filing requirements to prepare taxes. Do they have a current Preparer Tax Identification Number (PTIN)? 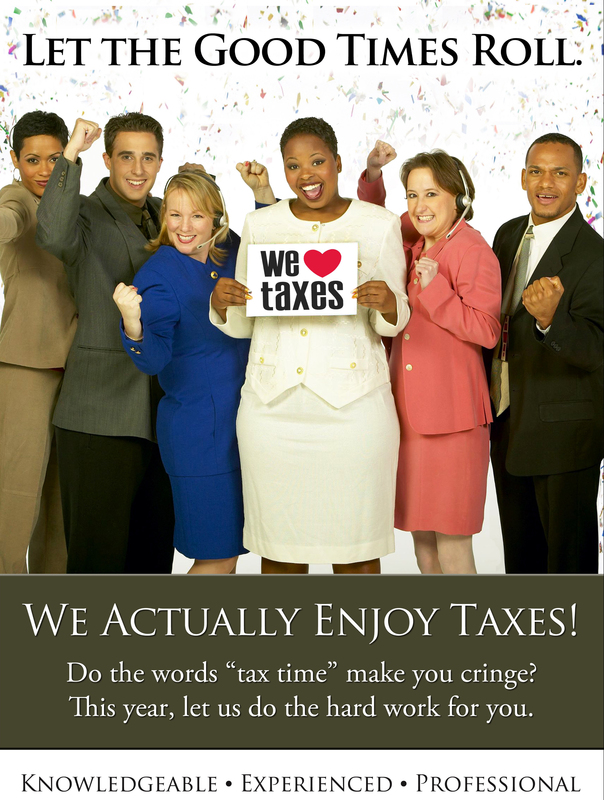 Are they affiliated with any professional tax organizations and attend continuing education classes. Is this Tax Preparer available all year-round? Do they offer Bank Products and secure your records and filing your return? Are their fees competitive and affordable?